Self confessed beauty, fashion, architecture and food lover. New post every week so follow for regular blog posts! Hi Guys! If you guys didn't know, I am absolutely obsessed with Made In Chelsea. I have always been a fan of Millie Mackintosh. Her style and make up is always just completely on point. Her skin always looks so beautiful, bronzed and glowing. Today I am going to be showing you a few tips and tricks to achieve that flawless, glowing complexion. 1. Base - I would always recommend starting out with an illuminating primer or make up base. 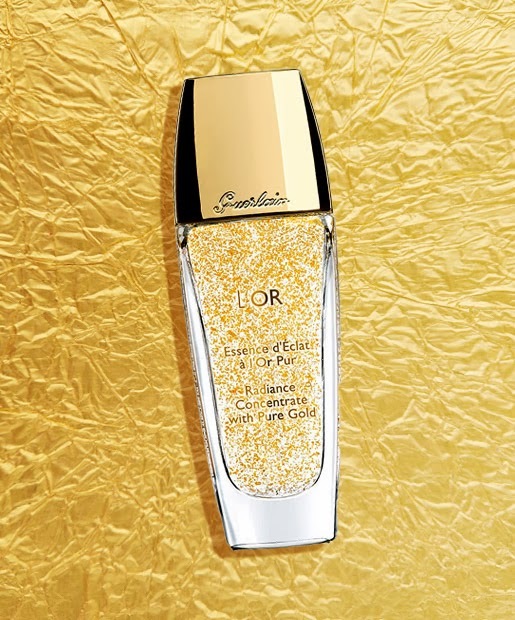 A fantastic base to achieve this look is the Guerlain L'or Radiance Concentrate Make Up Base. This is a little on the pricey side at C$78 from Sephora. Guerlain is always pricey but never compromises on quality. This is the base that Millie uses also. 2. Foundation - Millie doesn't look like as if she uses a high coverage and she also likes an illuminating foundation. If your looking to go all out then Nars Sheer Glow is definitely the way to go. 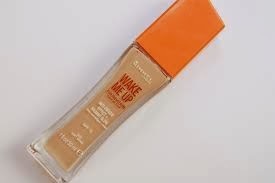 This foundation is a cult favorite and rightly so. It may be pricey but it is fantastic. I have combo/oily skin and it doesn't make me look greasy whatsoever and i maintain that dewy glow throughout the day. 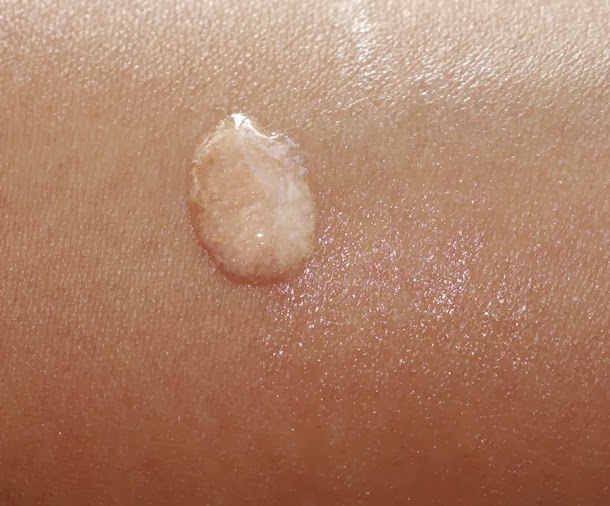 Its extremely hydrating so fantastic if you have normal to dry skin. 3. Concealer - Concealer is a vital step to banish those dark circles and hide those little blemishes. Millie looks like she uses a concealer a couple of shades lighter than her skin tone under her eyes to brighten and hide dark circles and a skin tone concealer on her face to conceal any blemishes she may have. A fantastic concealer for under the eyes is the MAC Prolong-wear concealer. I have quiet bad hereditary dark circles under my eyes and this just zaps them away! This is great for spot concealing too, just use it in a darker color. 4. Bronzer - This step is essential to add color and dimension back into the face. Millie has said in numerous interviews that she loves her bronzer. She doesn't seem to wear bush often if at all. Her skin always has a beautiful sunkissed glow. 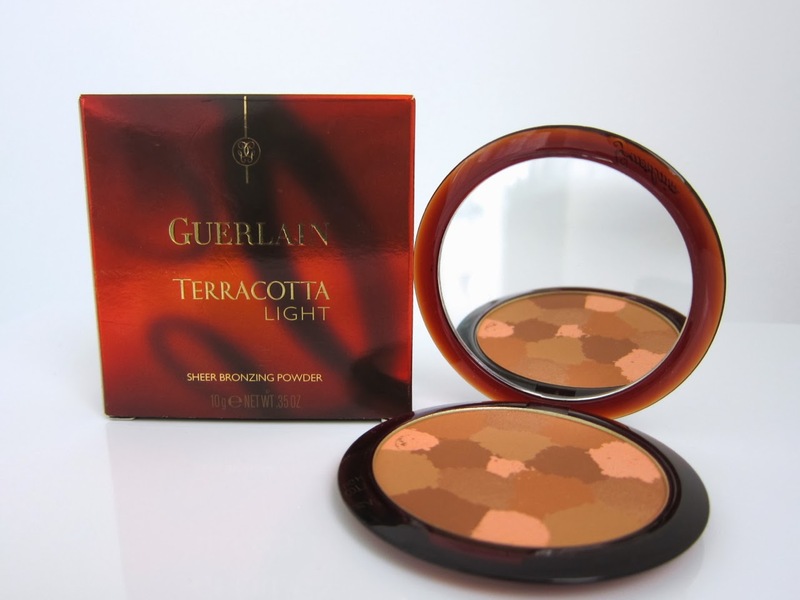 Millie has said she actually uses the Guerlain Terracotta Light Sheer Bronzing Powder. Sweep it along the cheekbones and the high points of the face with a big bronzer brush brush for that just-out-of-the-sun glow. This concludes my steps to glowing skin! Hope you enjoyed! YouTube - Yay or Nay? Monthly Lusts - Things iv been eyeing up! Moving Out & Going To College!